As the iconic character of Mickey Mouse turned another year older, Disney India commemorated the occasion with a social media activity. 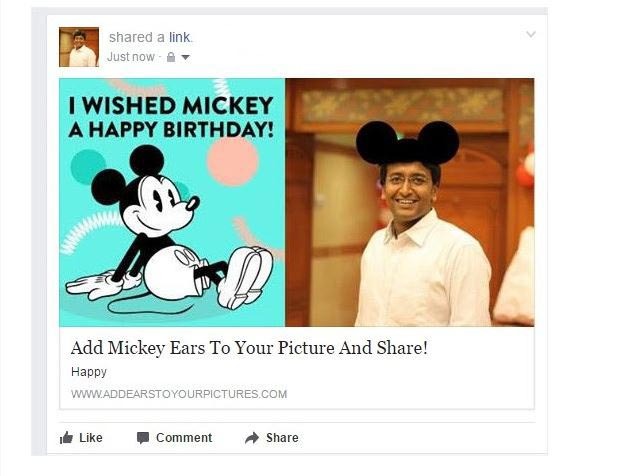 To celebrate the birthday of one of the most enduring characters in history on 18th November 2016, Disney India gave Mickey Mouse fans a chance to wish him with a unique activity on social media. Mickey Mouse fans were delighted with the opportunity to add the distinct Mickey Mouse feature, his ears to their own pictures by visiting a dedicated microsite and sharing the same on social media. The activity was launched on 11th November, 2016, a week before Mickey Mouse’s birthday on 18th November. 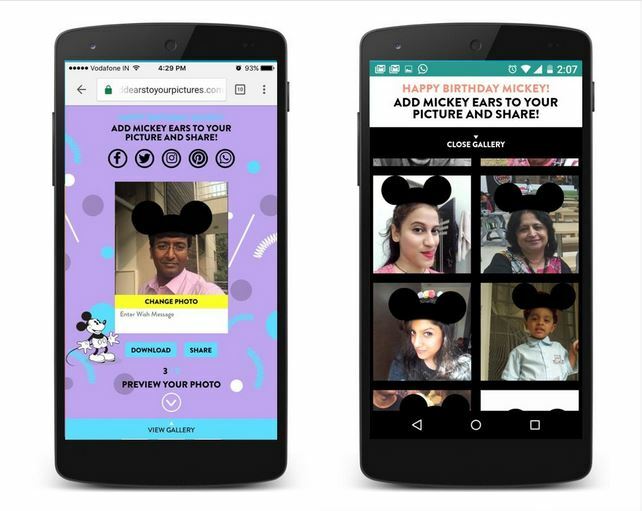 By visiting the microsite users could upload their pictures and then add the Mickey Mouse ears, resize and rotate them to create the perfect image and write a special birthday wish for the character to share it on social media. All the uploaded pictures from Mickey Mouse fans were curated and displayed on the website in the form of a gallery for all users to browse through and celebrate the magic of Disney. Mickey Mouse, created in the year 1928, is a part of childhood memories for a lot of children and adults which resulted in a sense of pleasant nostalgia for thousands of social media users. Thousands of Mickey Mouse fans turned up on the microsite to celebrate and wish their favourite cartoon character on his 88th birthday. More than 55,702 overjoyed Mickey fans uploaded more than 57,243 different pictures and added Mickey Mouse ears to their pictures, and spent an average 3min 40 seconds on the microsite. 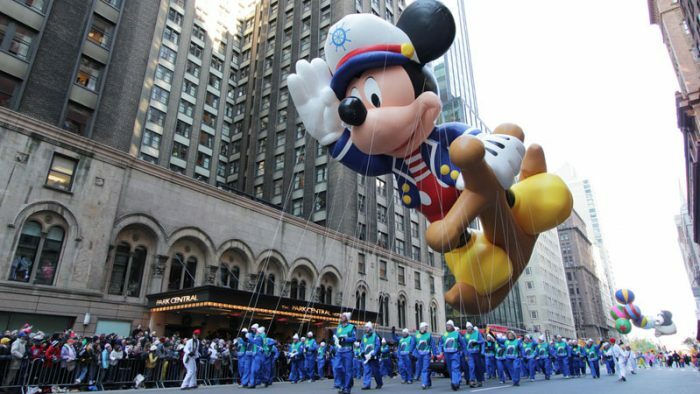 Disney India recorded 1,55,279 number of page views due to the activity, and successfully celebrated Mickey’s birthday on social media with thousands of fans.